Content has come a long way. It has been transforming the way marketers formulate their strategies to expand reach. Each brand has its own interesting story to tell. 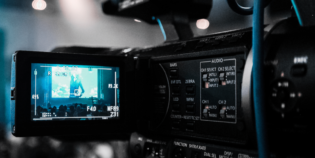 Amidst new digital transformation and major innovations like live streaming, video blogging, audio and so on, written content still has its own role to play. It’s still king. Content marketing dominated yesterday, it is dominating today, and it will dominate in the days to come. Businesses need to re-think their strategies and work on new ways to deliver content that can create a customized sales and marketing funnel to both existing customers and prospective ones. This digital age is letting all businesses have a strategic marketing approach which involves content marketing. Valuable, relevant content is created and distributed in various forms that include blogs, videos and social media posts. Entertaining and educating content has reaped rewards for many years now. Content was a part of marketing in earlier days too. 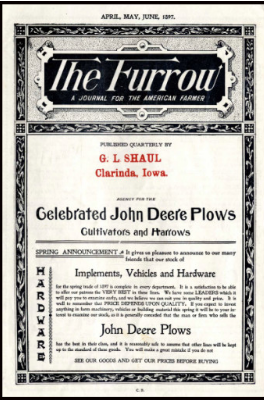 Exactly 127 years back John Deere came up with “Furrow,” a farming magazine, as the first step to content marketing. It was a huge success. Six years later Deere’s company came up with yet another storytelling medium for their agricultural brand that helped struggling farmers a big way. Content marketing took over from this. Today, content marketing is a trend. Apart from content production, marketers understand better about the way content gets distributed and how best one can utilize the available data to analyze for all future strategies. 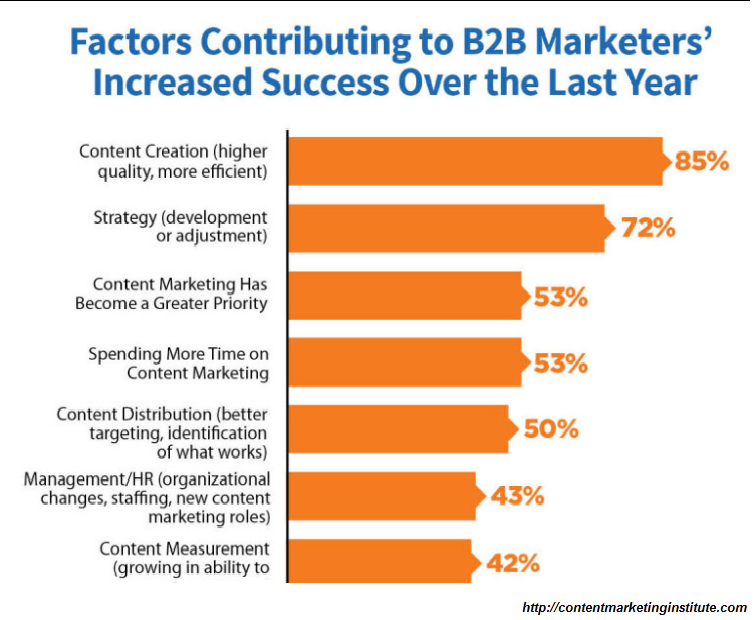 Recent survey indicates that nearly 89% of B2B marketers are using content marketing. Of the remaining 11%, many are planning to go for one in the near future. 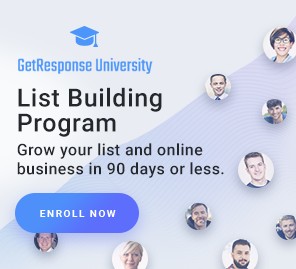 Considering the success of content marketing, we can still come across many surveys that indicate that the success rate is increasing each year. Strong content – powerful words — still stands as the top factor contributing to this success. Now let’s analyze why words still have the power to pull your audience. Content is paramount. Words stand as a fundamental concept of communication; a style to engage. Words can be put across in different formats. In an attempt to communicate and connect with readers, words are used to put across your ideas and clarify them. This has been working well with marketers. Why? Search engines. Though voice search is picking up, key words are still dominant; customers are search engine users. You give content, and you get compensated by attention, follow ups and money. Media baron Rupert Murdoch rightly said, “Content is not just king, but it is the emperor of all things electronic.” In order to create an effective sales process, include content creators in your team. Words are important for business. It describes your position, your business, your products, your brands. It strengthens your identity. This is precisely why words are described as an asset. There is no specific meter to follow, no specific pattern… content is filled with words that can transform your idea. Sure to grab the attention of readers, content has its own charm when expressed with power as it depicts the writer as King Solomon, a master magician who drew his power through the written words. International author Tammy Kling terms words as “currencies.” This is because, like currencies, words have the power to determine how much influence you have. Words allow the writer to justify in the right way, thereby allowing the idea to flow peacefully and let them to transform into wise thoughts. Text spun powerfully is at least partially effective in connecting with the reader and finally enabling both to enter and remain in a contract. A writer has to just believe that his words are heard as opinions. So, it takes immense research to ensure that they resonate. Readers will take care of the rest. We are still in content-driven world. Writing matters a lot. Words are powerful. Still king, just that you need to be inventive. You can use words to ignite ideas and influence others. Many businesses today have their own publishers who create content that matter to their audience. The content generated this way helps leverage connections, and stands as a source of information. The tip is to just anticipate and meet the needs of your audience. Words can never be left unread even if the design fails. So, go ahead and use words, research, create content and share them with the right audience. Content marketing is not at all dead. It is growing. Elements are changing. May be this gives you a hint that you need to consistently work on the strategies to deliver them better way. For example, words help in search – competitive key phrases help you in getting high ranking, data-driven contents are valuable, you can use social media to jump start. You can create images, info graphics, slides, videos or audios and add them as a part of your blog along with the content. 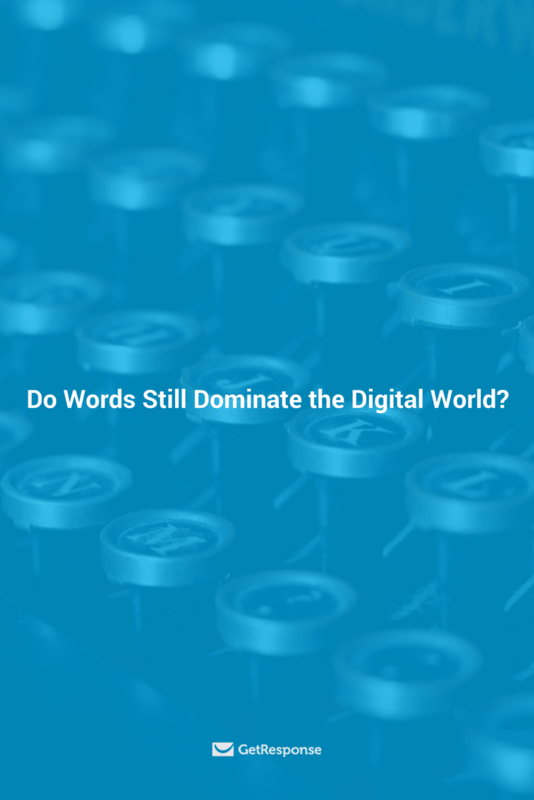 With several formats coming in, content is still the ruler…the crux is again words. What have you found in your experience? 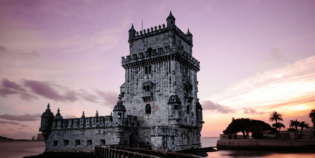 Is written content still king, or has another format worked better for you? Tell us about it in the comments below.